If you're eager to be pampered... allow us to help! From manicures and pedicures to waxing, we'll make you feel relaxed and renewed. 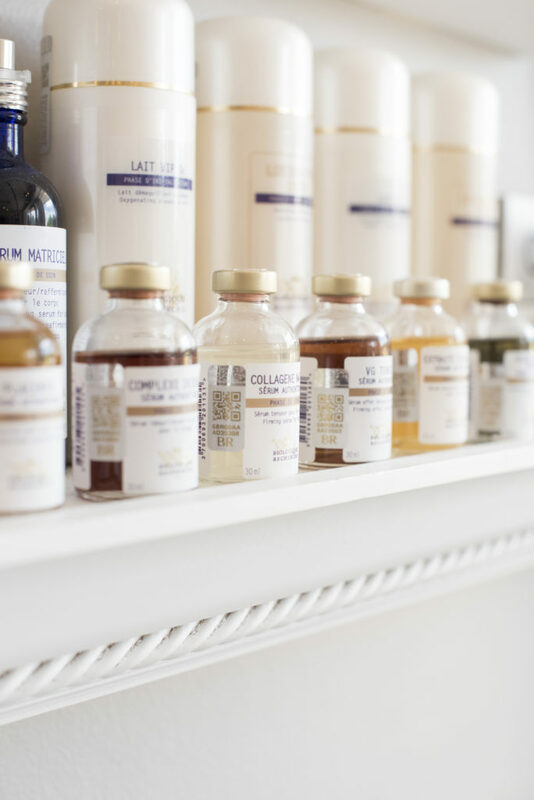 No matter your skincare needs, from anti-aging to oil-control... we provide regimens and treatments for everyone. View our services to learn more. Introducing LaDeSpa... a place to extend balance and tranquility within your well-being and fitness. We now offer yoga, pilates, and personal training. Biologique Recherche is a French luxury skincare line that brings 30 years of experience developing powerful products that reset, repair, and protect the skin. The unique formulas are rich in botanical, marine, and biotechnical extracts. Each treatment and regimen is highly personalized to suit your individual skincare needs and utilizes innovative and customized treatments that achieve immediate and long-lasting results. For more information, schedule a skincare consultation today. If you're interested in our popular remodeling facial, click here for additional insight. 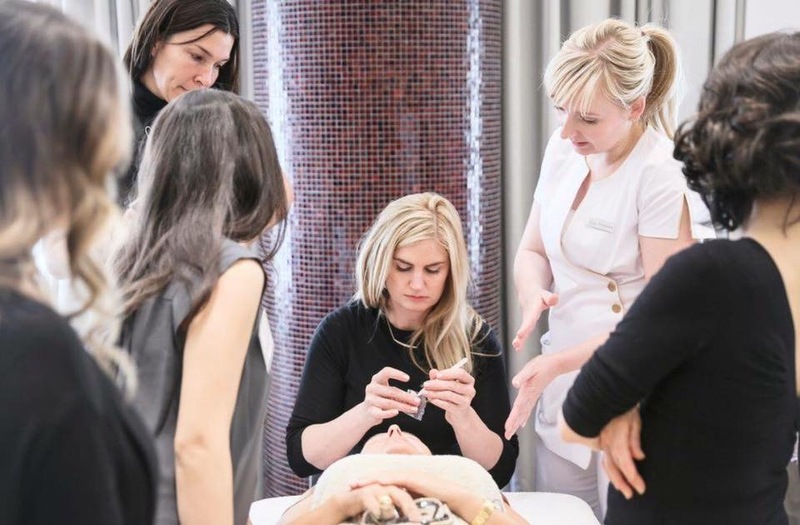 Check out the video below for an inside look at a seconde peau facial, courtesy of Harper's Bazaar! This new technology is certainly a game changer. Schedule your appointment below to see why celebrities are raving. Click here if you'd like to schedule an appointment at LaDeDa Le Salon for skincare, hair, cosmetics, or fitness services.